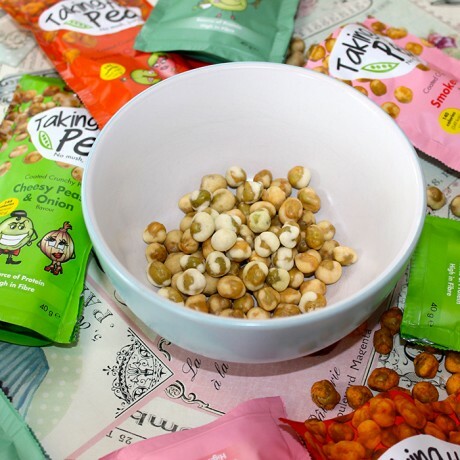 Cheesy Peasy and Onion crunchy flavoured peas! 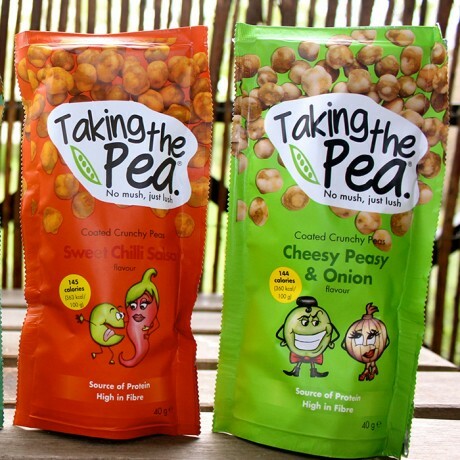 Keeping it real by offering you the UK’s favourite crisp flavour!. 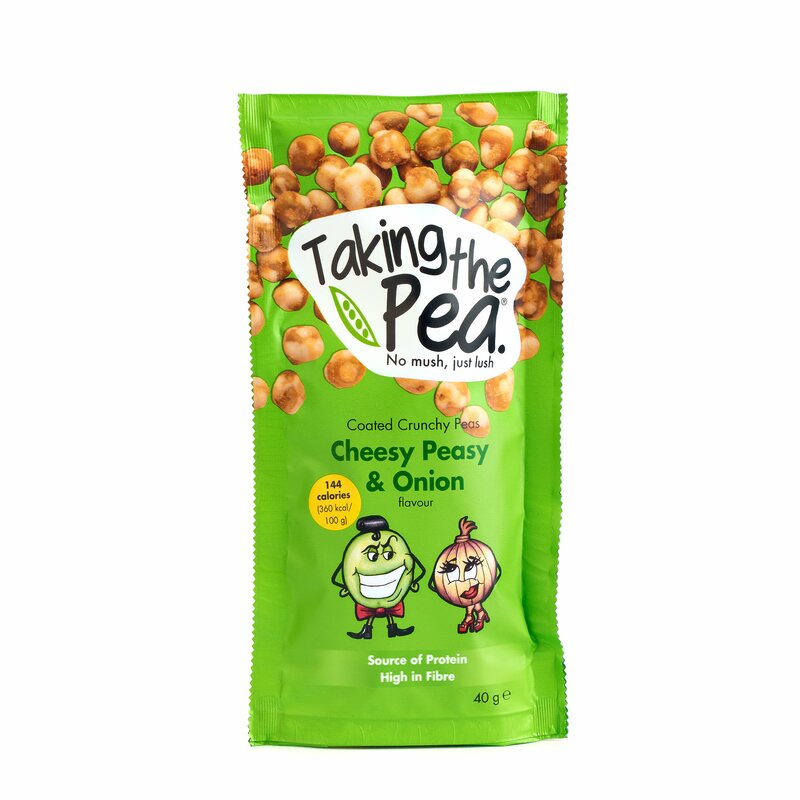 Dried Marrowfat Green Peas (72%), Starch, Vegetable Oils (Palm, Soybean), Sugar, Seasoning (Cheese Powder (1.0%), Onion Powder (0.7%), Sugar, Maltodextrin, Salt, Yeast Extract, Natural Flavouring), Salt.